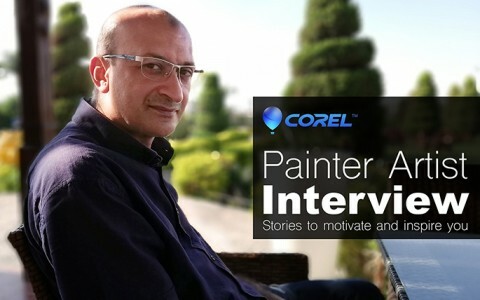 Mohamed Taaeb artwork has been featured as part of key image for Corel Painter 2019. 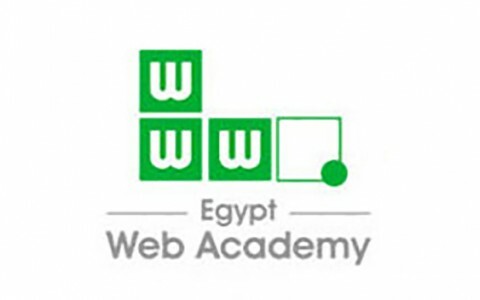 Mohamed Taaeb organizing "Behance Portfolio Review Week May 11-18 2015" at Faculty of Fine Arts, Zamalek, Cairo. Dr. Mohammed Taaeb is honored to invite you to attend exhibition of Déjà Vu The exhibition will take place in main hall at the Faculty of Fine Arts. It gives me much pleasure to be part of EXPOSE 10 among tanlented artists around the world, Thanks Ballistic Publishing for your efforts. Dr. Mohammed Taaeb is honored to invite you to attend exhibition of Papers :: Digital Illustrations.